Nonprofits do amazing things everyday. 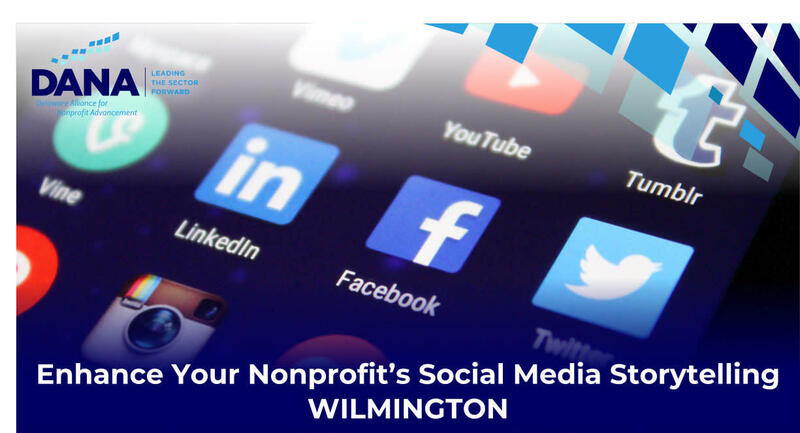 Part of your obligation as a nonprofit leader is to assure that your community stays interested and informed about your story, your successes, your needs, and concerns. Social media is a key storytelling tool. 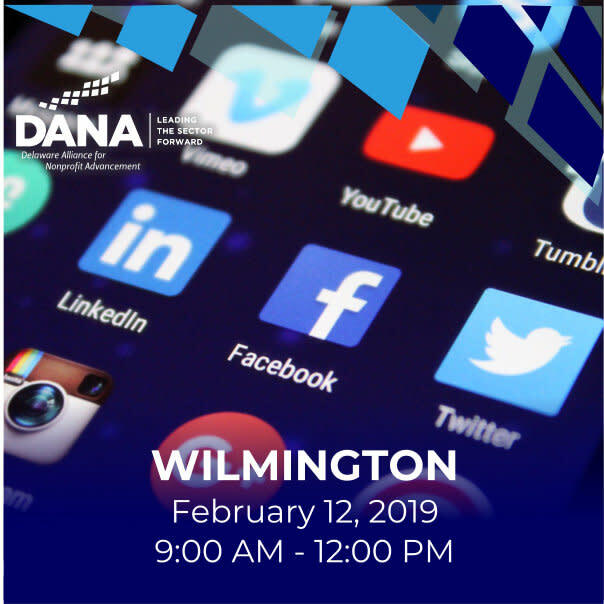 This workshop will teach you a system to make it easy and less time-consuming to create engaging and entertaining social media content that shares your story to your audience. Please come with ideas, excitement, and a laptop! Instructor: John Himics is a Partner at First Ascent Design with a background in marketing, development, and engineering. His love of problem-solving and scientific background brings a data-focus to digital marketing. First Ascent Design is a digital marketing agency in Wilmington, Delaware with a focus on the power of storytelling and design.